The long and extensive test and development phase has been successfully completed and now Pearl has the goods to show for it. Pearl raises the standard for the modern advancing drummer. 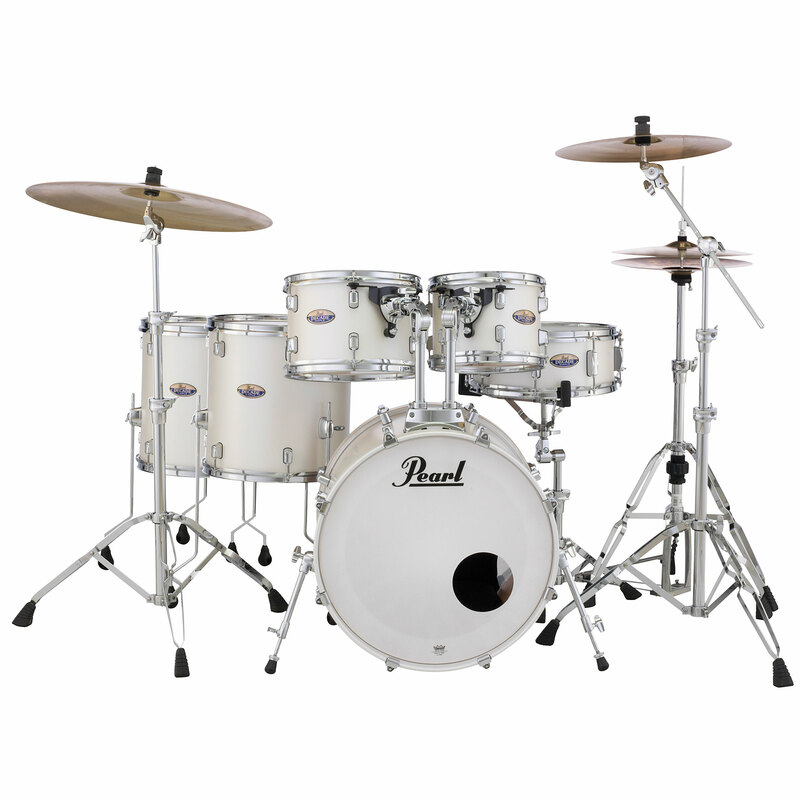 Pearl has over 70 years of experience and award winning skills when it comes to making Drum equipment and this was used extensively to create the new Decade Maple series. 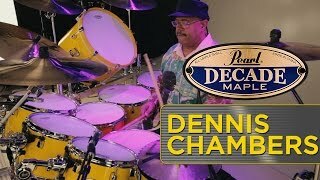 The first all Maple Laquered drum set. Decade pushes the boundaries of performance and value. Drum set with great features including 830series Hardware, P-930 Pedal and a snare drum. Perfect as a primary kit for an evolving player or a secondary gigging set for the seasoned pro.